Gambling is a problem which is hard to eradicate. Even though it is not allowed by the state and it incurs punishments, many people still engage to such activities. 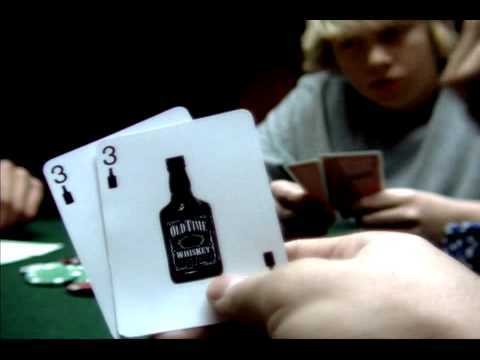 According to the National Council on Problem Gambling, gambling start at a younger age (before turning 18 years old). This is alarming. 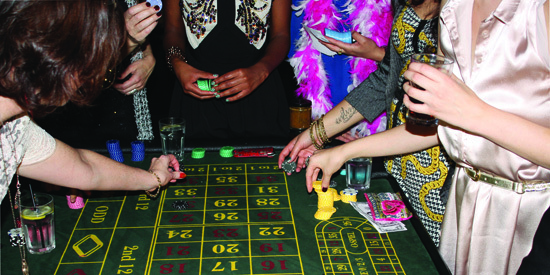 Youths are the future of Singapore and yet at an early age, they start gambling. Gambling will cost us a lot of money. If we are addicted, it can influence our relationship with our family, friends and even colleagues. Parents need to teach their children: Parents should spend their time in paying attention to their children especially the young ones. Parents should be the one to curb the problem at the onset. For example, parents can pay attention to social online games because it can lead to addiction. 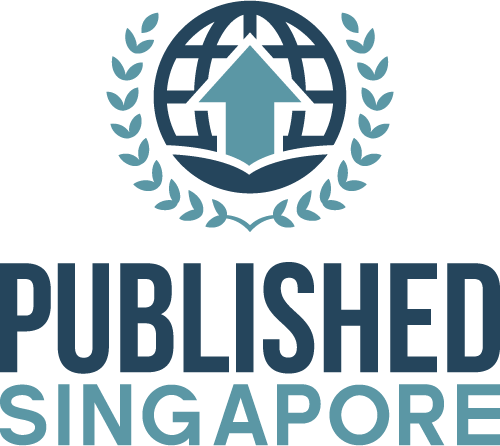 Get help from other institutions: Here in Singapore, there is Addictions Recovery Centre in MacPherson where participants meet every Tuesdays. The participants will talk about their experiences and share some learnings on how to deal with addiction. If our child is becoming addicted even to online games, we have to act swiftly. Children before turning 18 years old are easy targets for such temptations. As parents, we have to make sure that our children are in the right path. 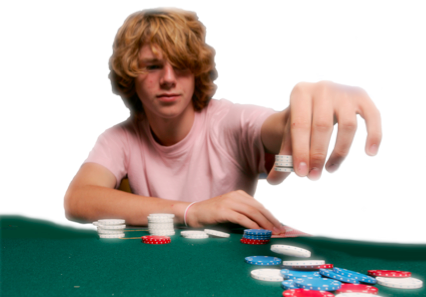 Gambling addiction is very serious and it needs more than parents – the society needs to be involved. Of course, all parents want to see their kids grow up well. The best way to start is to get them into good habits. Starting a good habit earlier means that by the time kids reach adolescence, they are likely to do better judgments on doing things their way. 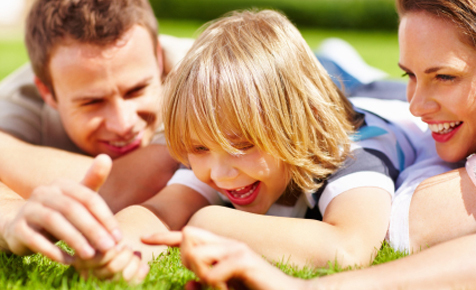 Here are some tips your kids can greatly benefit from. Studies show that connecting with the family over dinner isn’t just a wonderful way to bond, but also boosts a child’s chances of establishing good eating and lifestyle habits. Kids who dine with their parents in the table are likely to consume more fruits and veggies, drink fewer sugary beverages, and—when they reach adolescence—less likely to smoke and abuse drugs. If you haven’t yet established a bedtime routine, now is the best time to start. Children need at least 10 hours of sleep a night. If you’re having a hard time sending your little munchkin to bed, a comforting routine can help you get through that. You can start with a warm bath, brushing of teeth, and some quiet 15-minute story-telling time before the lights go out at 8pm. Children today are a lot less active than they were about eight years ago, and according to researches, one in every four is obese. 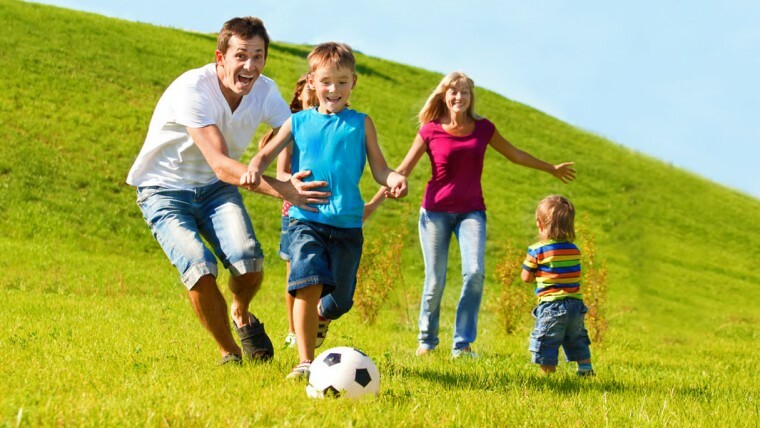 Therefore, the earlier you incorporate an active lifestyle to your kids, the better. Start with the most basic activities, like using stairs over elevator when shopping, walking instead of driving to the corner shop, and play at the park instead of sitting at home in front of the computer. Show your kids the importance of good health by going to the dentist regularly and booking them for regular physical check-ups. Experts say that childhood gum diseases and tooth decay can lead to developmental health issues and weight problems later on. Also, children really need to visit their physicians regularly for periodical immunizations. 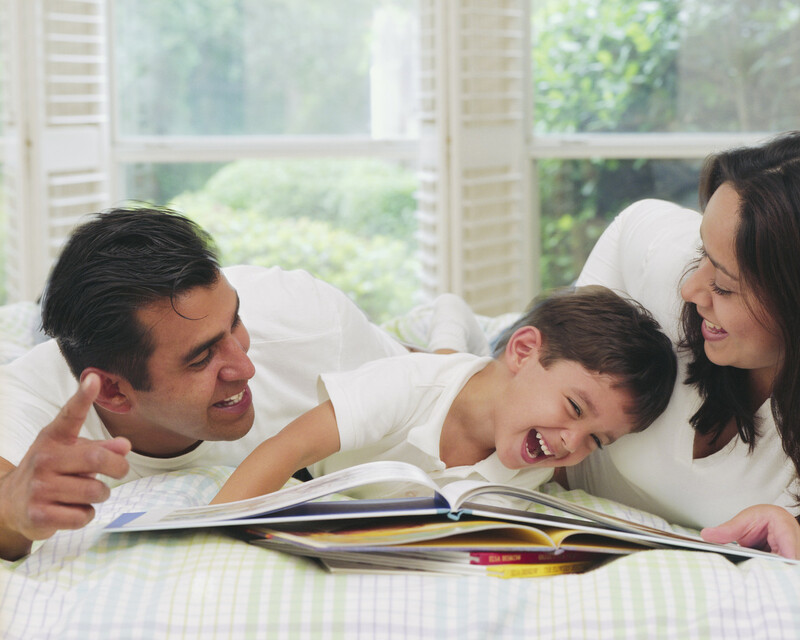 According to studies, the sooner the kids are introduced to books, the better their brain development will be. Reading plays a very crucial role in a child’s literacy and language development, boosting their readiness for school and boosting their motor and social skills, as well as memory, concentration, empathy, and understanding. Raising our kids well isn’t a hard thing to do. As parents, we only hope for the best for our children. Start with these five good habits now and you’re sure to raise your children to be the best person they could be.